If you love nature, this is the place to revel in it. 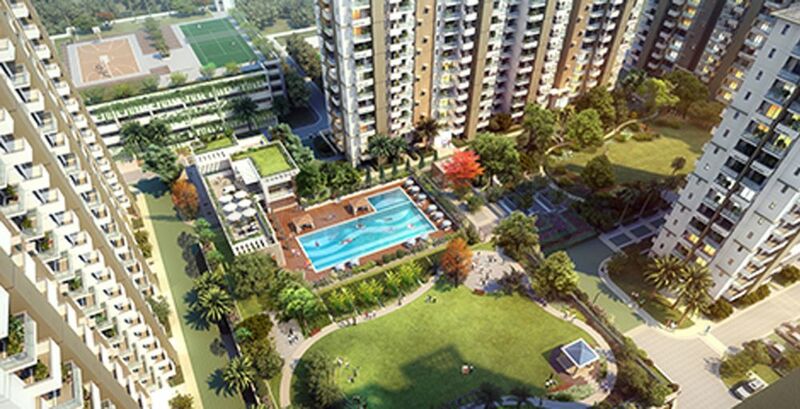 Dew Greens inspires you to hit the jogging trail. 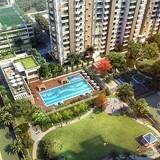 Pool Greens and Central Greens invite you to refresh your senses atop the car park. 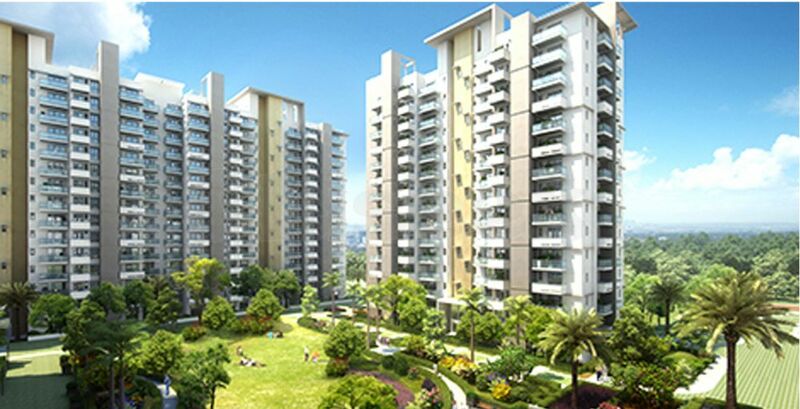 New units launched in the most prime tower of this township.